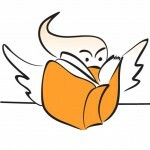 Next week the wonderful writerly madness of Sydney Writers’ Festival kicks off, with events not just across Sydney but spreading also to Parramatta and Katoomba in the Blue Mountains too. And for those further afield, there will be live streaming online of some festival events while Radio National and 702 ABC Sydney will also bring plenty of events to the rest of the country with their coverage. With many international authors in attendance, they’re in huge demand so look and listen out for them in the media. But if you’re in the area, there are NO EXCUSES for not seeking out some literary inspiration, with plenty of free events and family fun available amongst all the other entertaining and serious discussion that takes place over the week. With over 400 authors and 350 events, we thought we’d pick out a few of our most anticipated events, and highlight some of the smaller ones which might slip under the radar otherwise. Festival director Jemma Birrell says that “This year’s Sydney Writers’ Festival explores writing that challenges, provokes and questions our concepts of culture, history and identity” and there are no shortage of sessions that meet this mandate. For the heavy side of writing, tackling areas such as politics, war and religion, there are a wealth of writers who’ll be discussing and debating these areas in depth. For an Australian perspective on politics, who better to hear from than one of Australia’s most confronting writers as Christos Tsiolkas discusses with Kathryn Heyman (author of Floodline) and Alexis Wright How do Novelists Engage with Politics? For more from Christos on politics, read his thought provoking recent article in The Monthly: Whatever Happened to the Working Class. Christos has often written and spoken about Australia’s national identity, and this is another topic tackled by some of Australia’s national treasures – Thomas Keneally, Michael Leunig and Richard Flanagan discussing whether Australia has lost its soul and the changing nature of Australia in The Land of the Fair Go or No Go. Moving onto further topics to avoid at dinner parties but make for great debate: religion, and who better than one of last year’s most controversial authors (and scholar of religions), Iranian-American Reza Aslan (Zealot: The life and times of Jesus of Nazareth). Reza talks religion with a Muslim-Christian and a Scientist-Atheist-Humanist in An Unconventional Faith, and Middle-Eastern politics with an Israeli, Ari Shavit, both of which are sure to be fascinating. Further politics and war talk can be found with Jeremy Scahill, investigative journalist and author of Dirty Wars which deals with America’s covert wars from Afghanistan and Pakistan to Yemen, Somalia and beyond. While two of his main festival sessions are sold out, there is another free event at UNSW on Tuesday as he talks to Chris Masters about Dirty Wars and his film of the same is also screening at the festival for free. And what can be more serious than talking about life and death? Talking about how we deal with grief are Susan Wyndham and Mandy Sayer, while Mandy also joins Mary Coustas in recounting the cathartic process of memoir writing and revealing personal challenges. It isn’t all seriousness though at Sydney Writers’ Festival, there are plenty of lighthearted sessions to be enjoy too. There is humour galore be found from the wonderfully entertaining Sandi Toksvig who is doing numerous sessions, but her session with Irvine Welsh and Gary Shteyngart on Humour and Debauchery in particular promises to be a delight. Being a teenager may not be much fun at the time, but Christie Thompson will share her funny (and touching) insights and portrayal of growing up at Rites of Passage along with Peter Timms and Steve Bisley. For younger readers, Sunday is Family Day with a host of fun free events bringing some of Australia’s most loved authors and illustrators together with their fans. We do love morning tea, and who better to spend it with than talents such as Gus Gordon and Ursula Dubosarsky, or find a great collection of writers telling tales in the storytelling room. See the full schedule of sessions for families and children for many more ideas. This is just a small snapshot of some of the events taking place, you can also hear from top literary talent talking about their recent work such as Eleanor Catton on her masterful The Luminaries, A.M. Homes on her award winning May We Be Forgiven, Alex Miller on Coal Creek, Adrian McKinty talking crime and Robert Wainwright talking about Sheila. For those looking for writing tips from the best our Faber Academy director Kathryn Heyman works through the elements of story writing and the influence of the land on writing, while Faber Academy tutor Patti Miller talks about how memory can prove stranger than fiction and Charlotte Wood discusses the fear of a first draft. 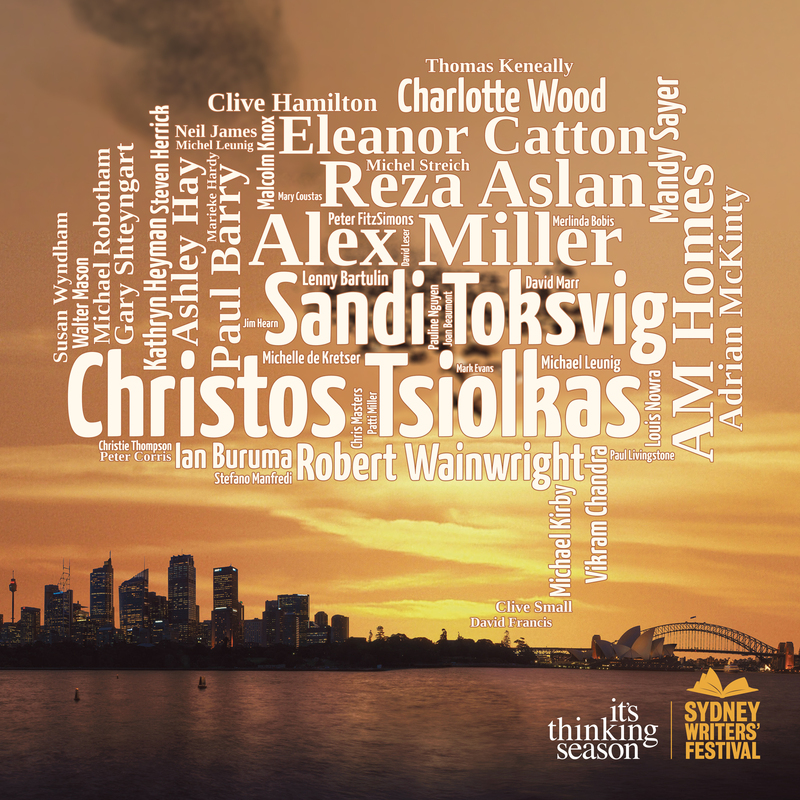 Full schedules can be found on the Sydney Writers’ Festival website, and you can also follow happenings online with Twitter and the #SWF14 hashtag. Let us know what you’ll be hitting up, and any of your highlights.